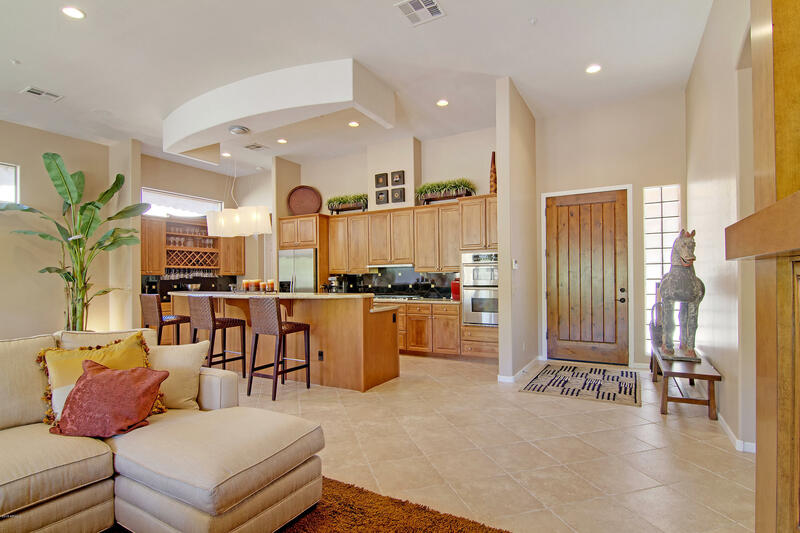 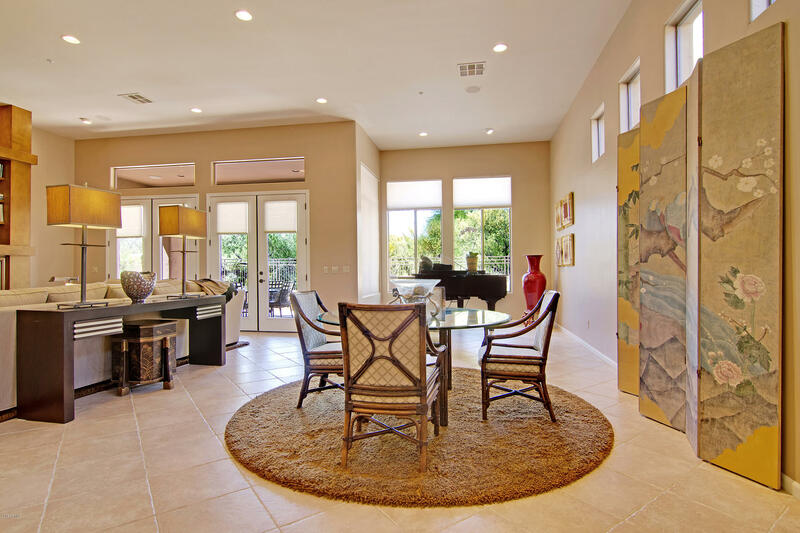 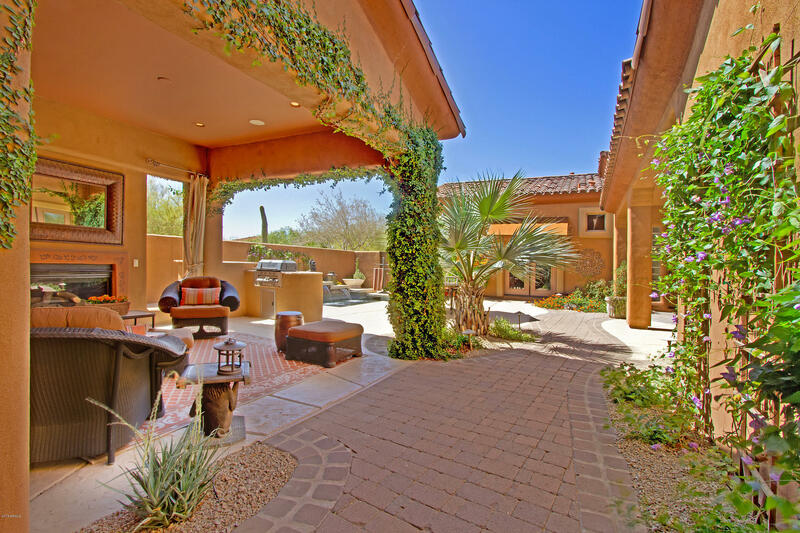 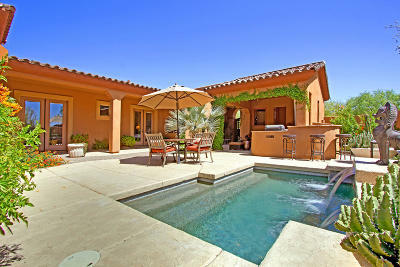 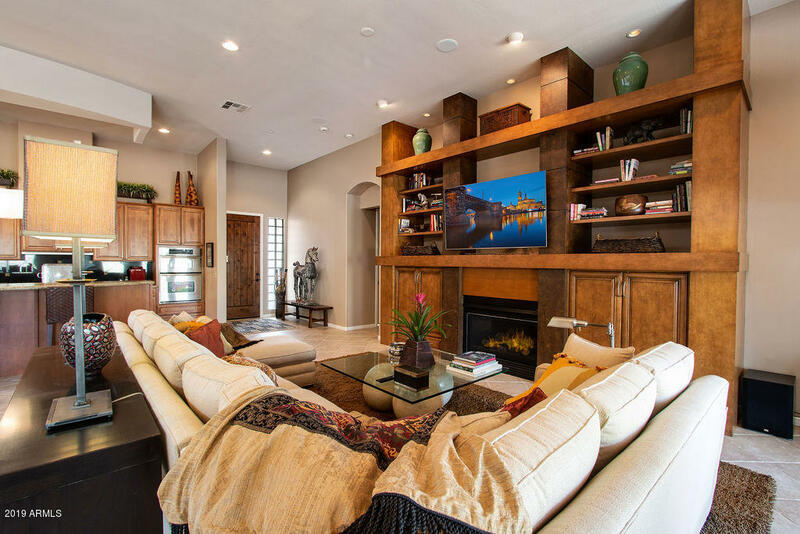 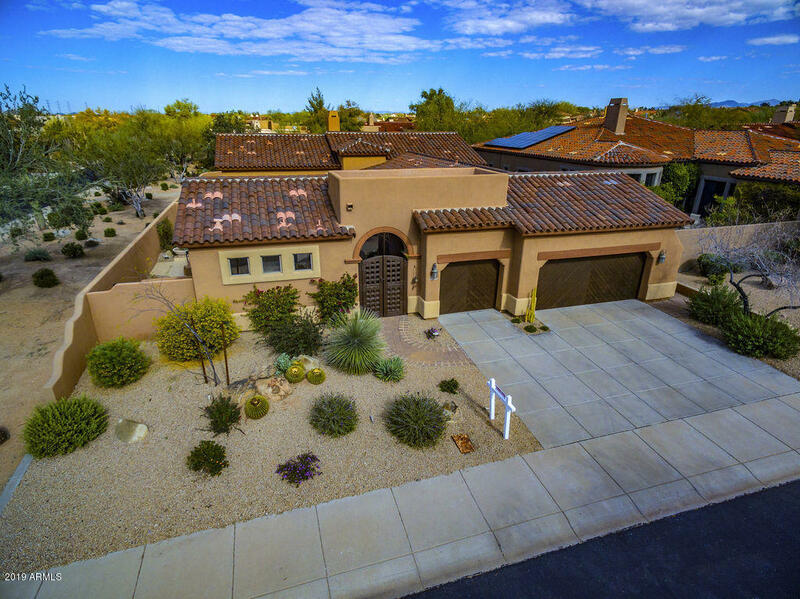 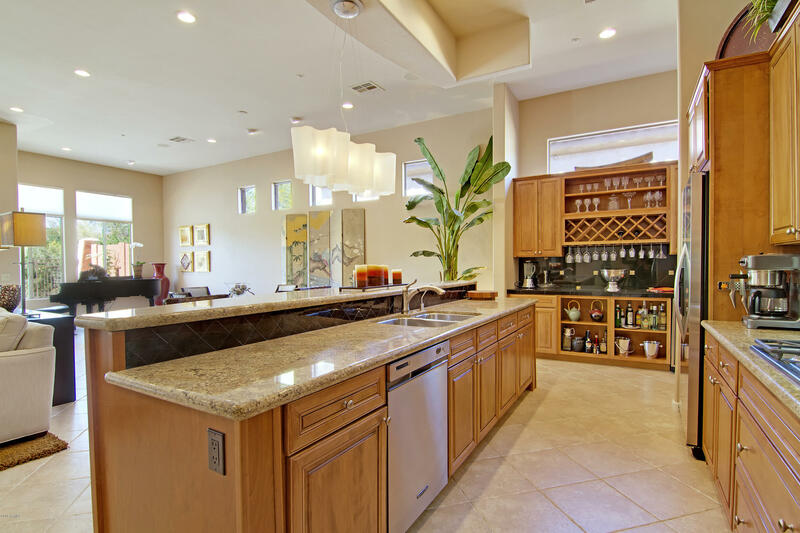 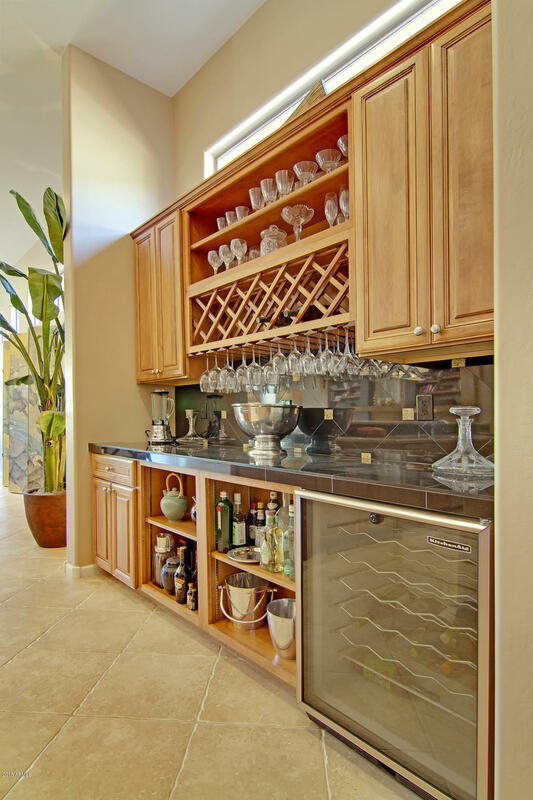 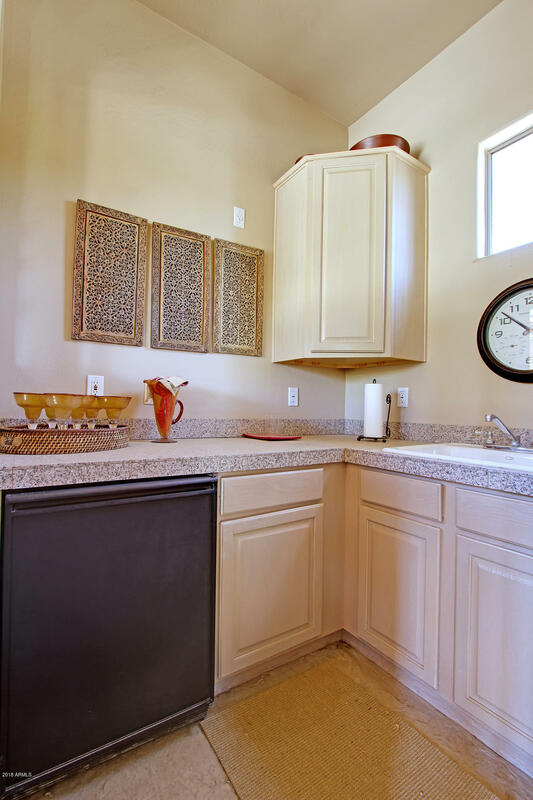 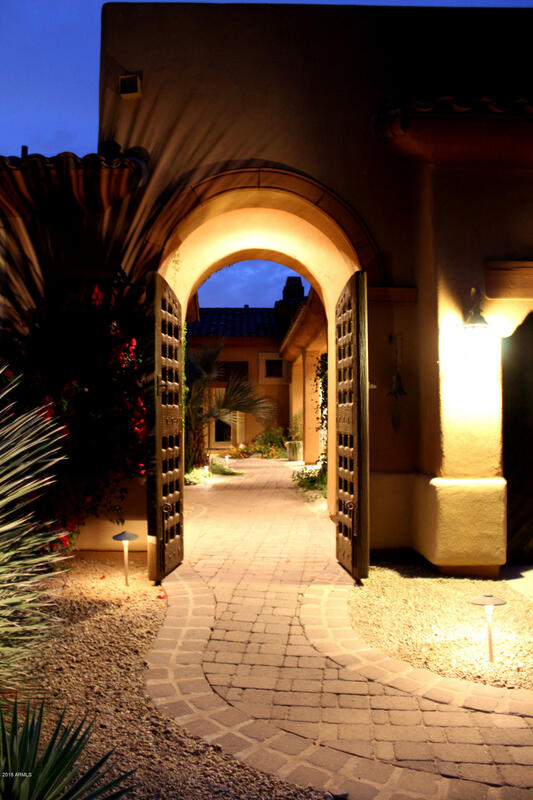 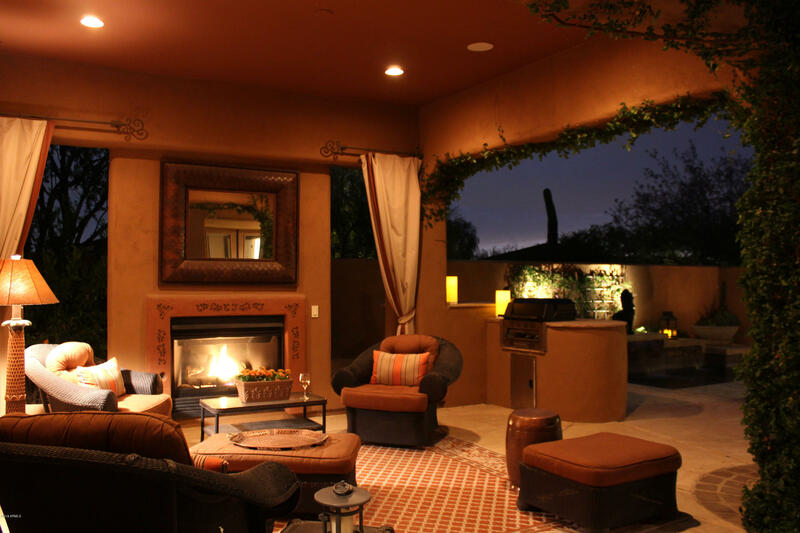 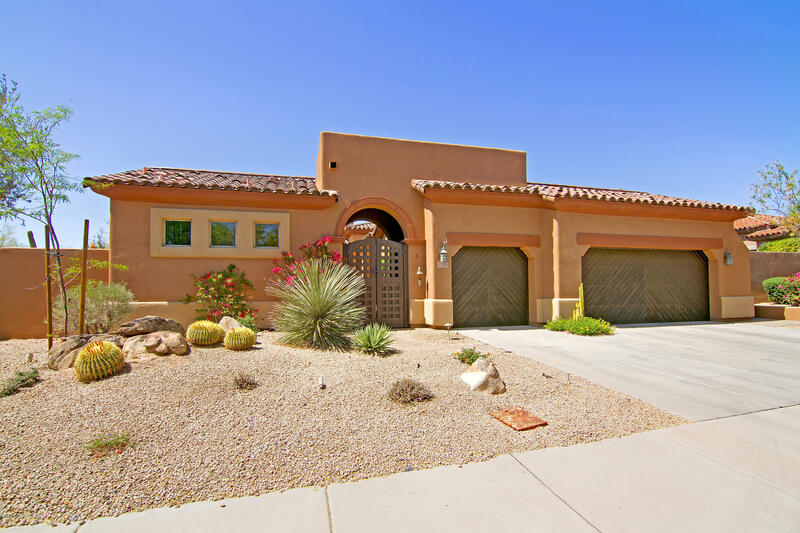 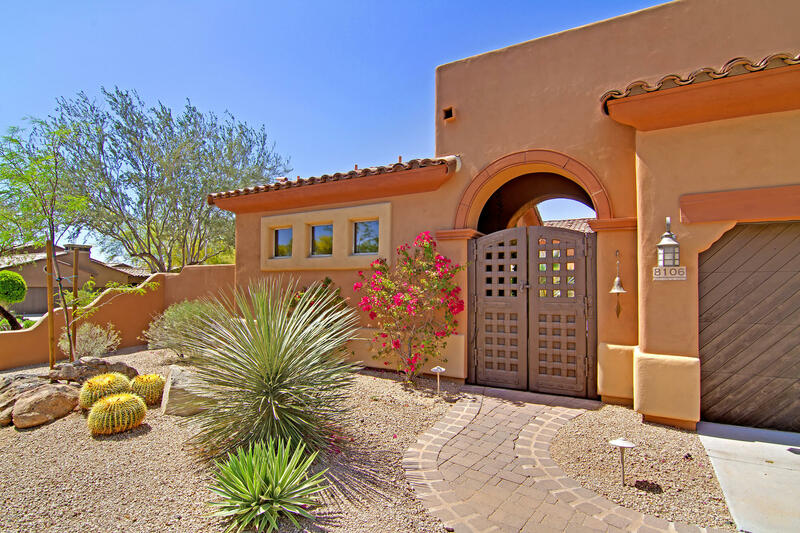 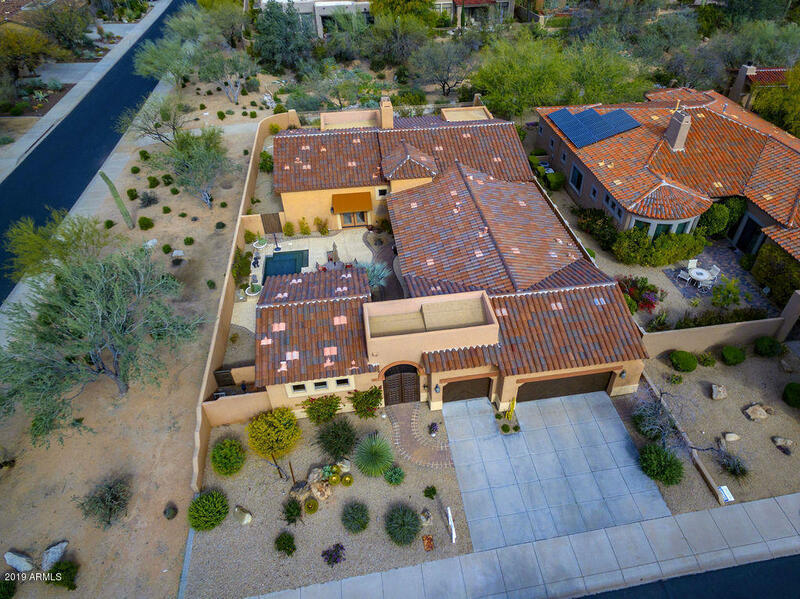 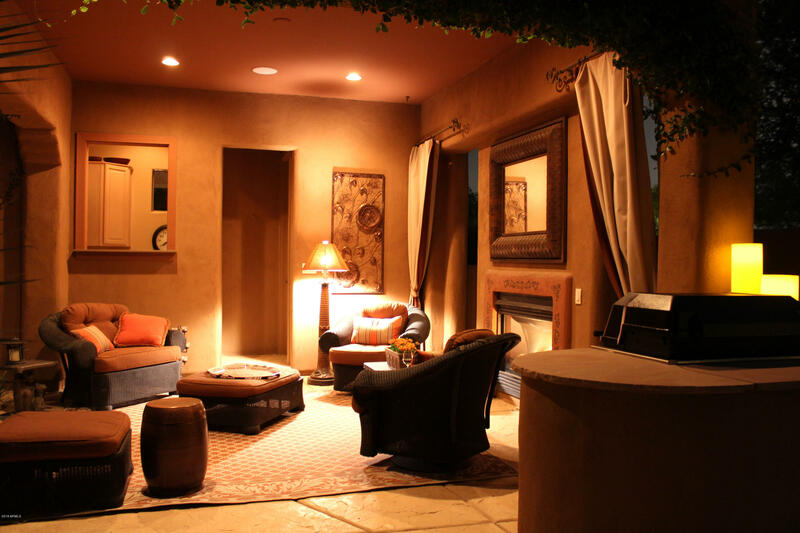 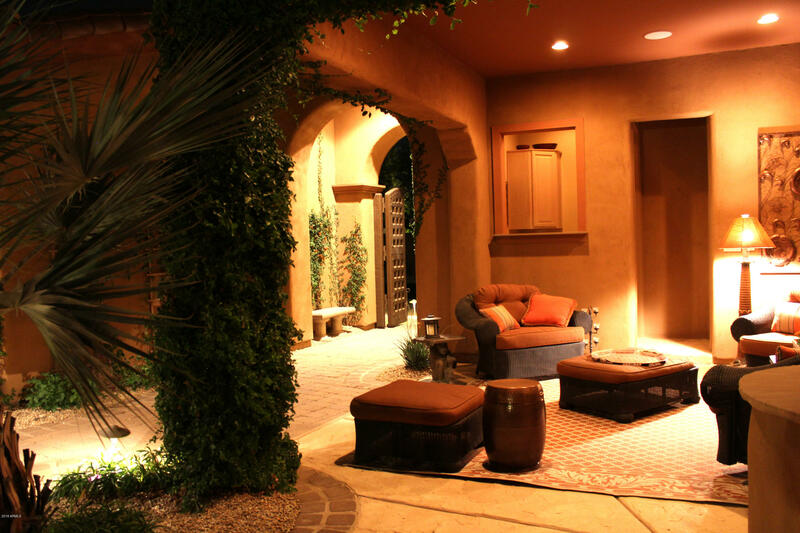 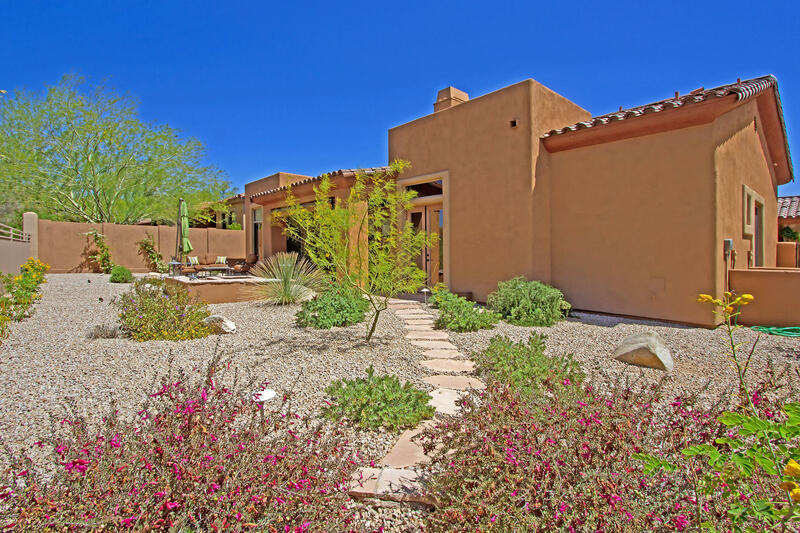 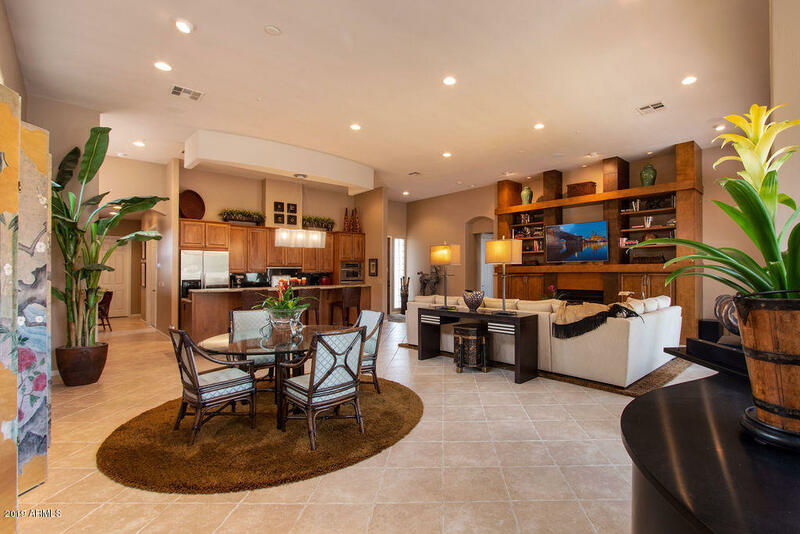 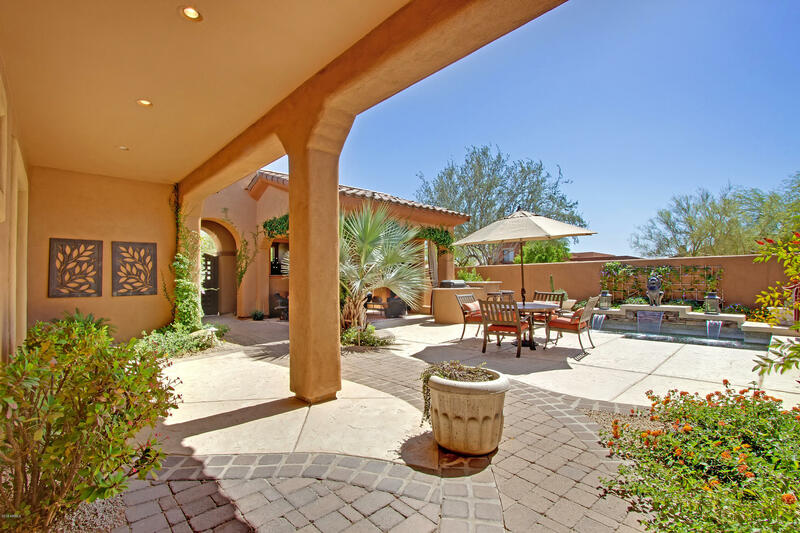 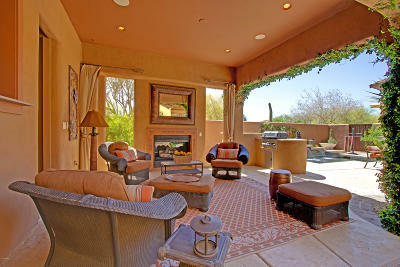 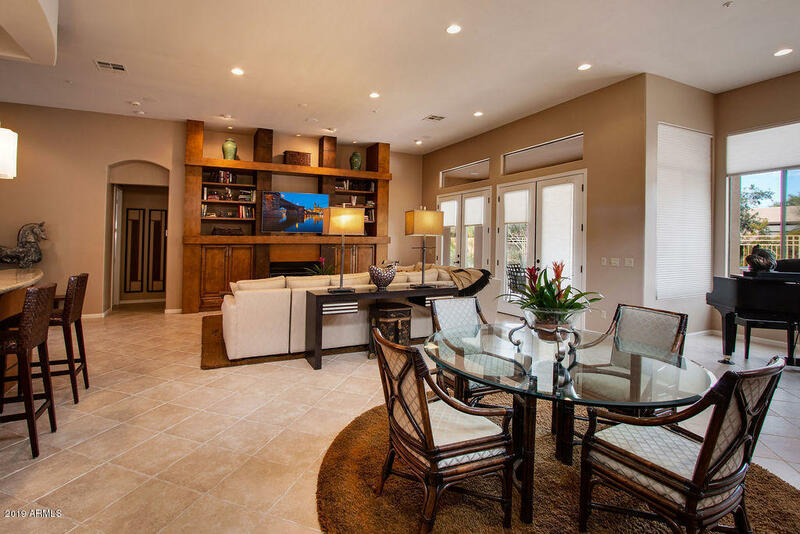 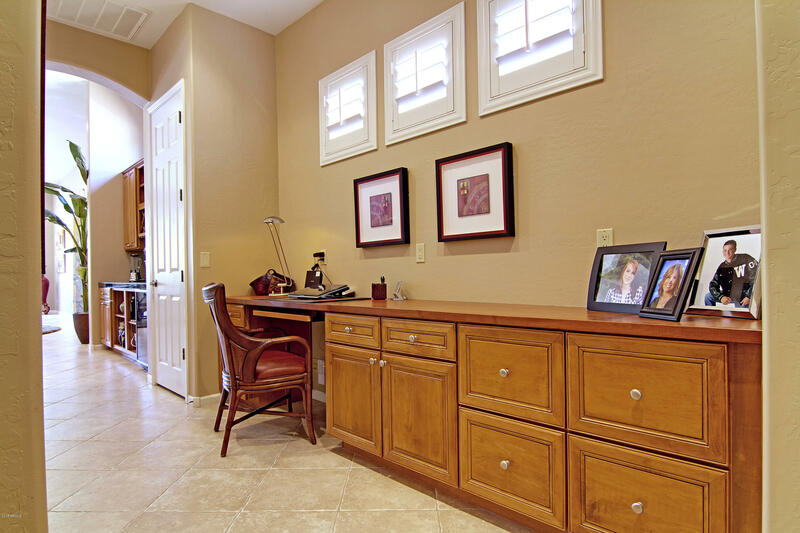 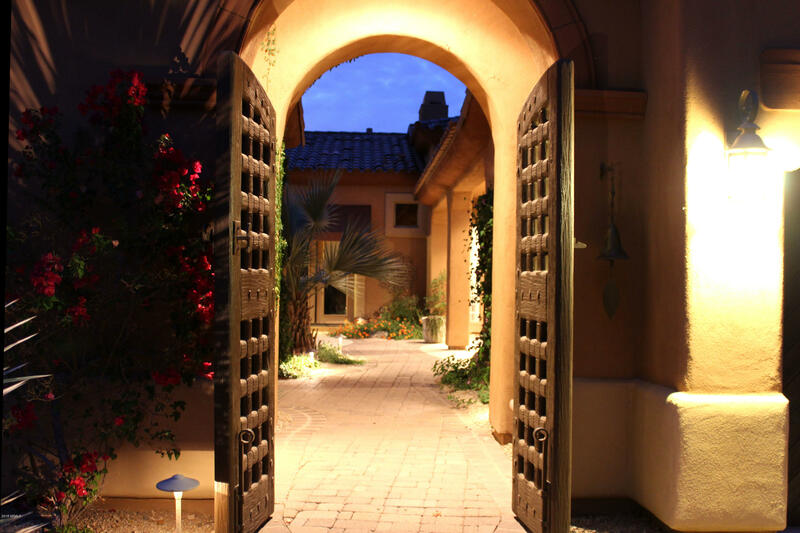 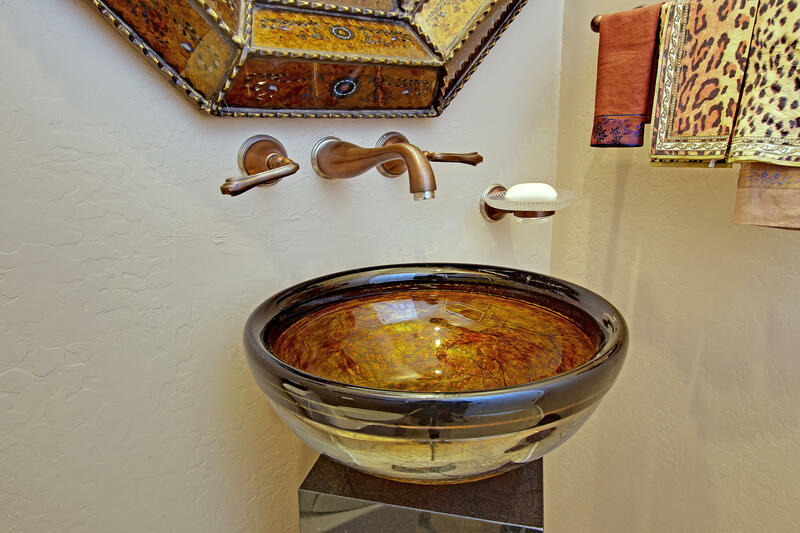 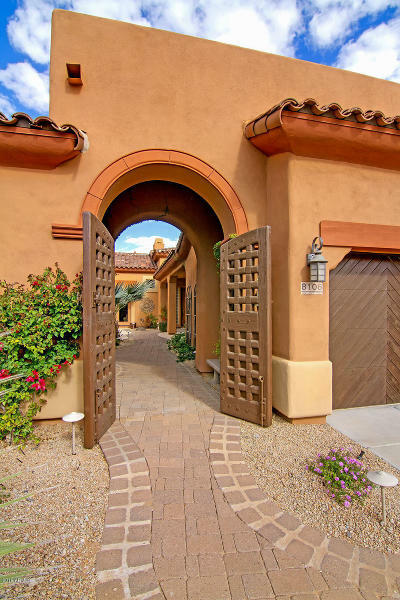 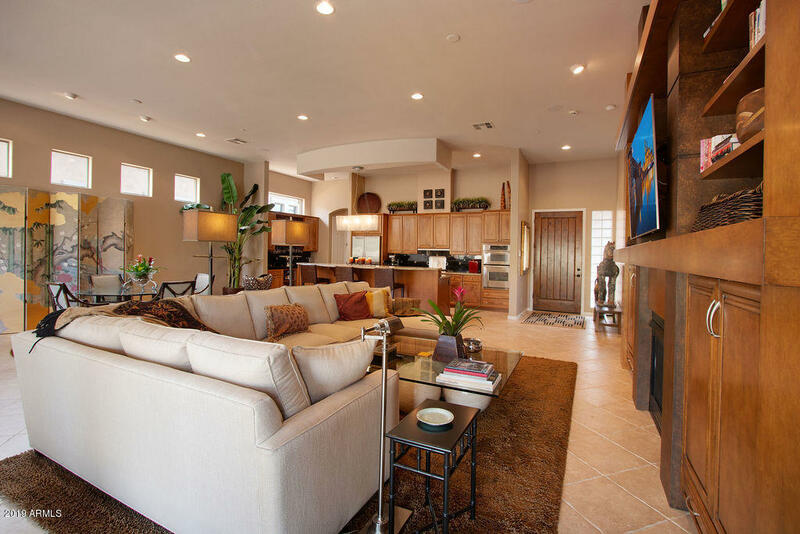 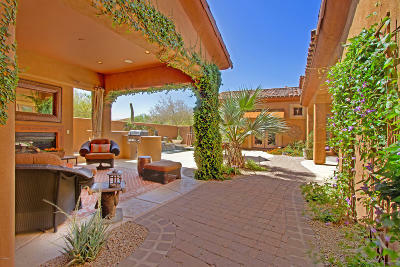 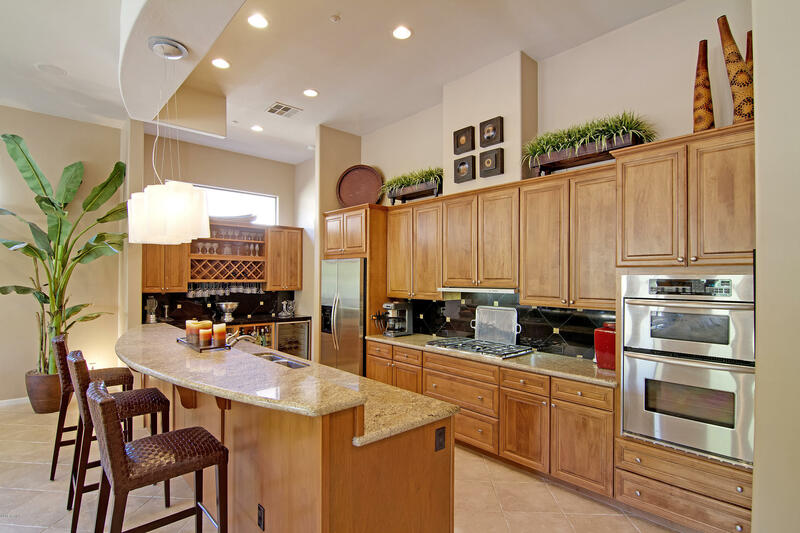 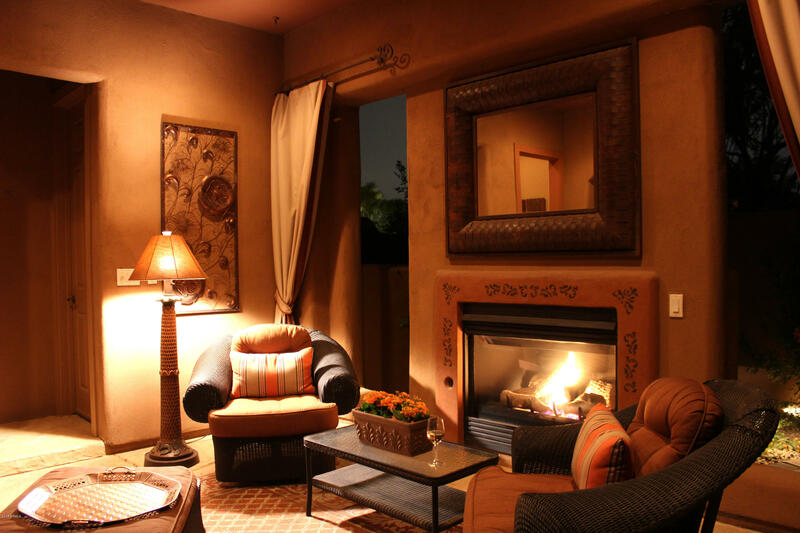 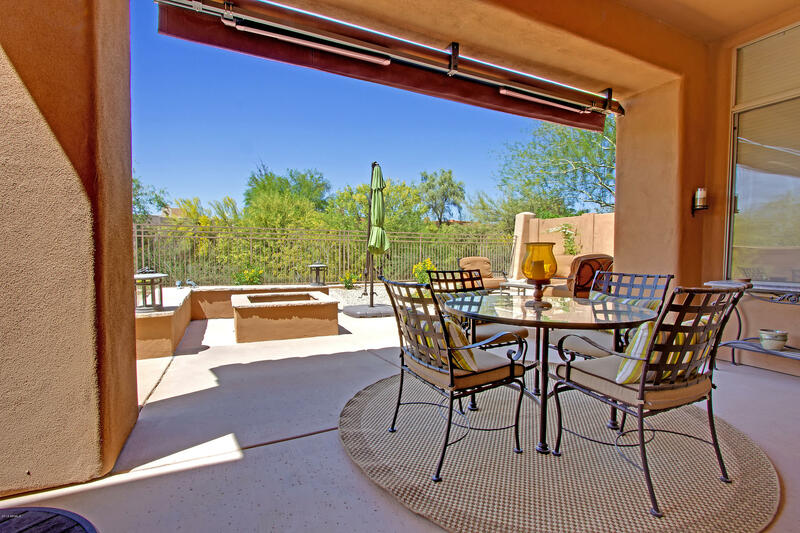 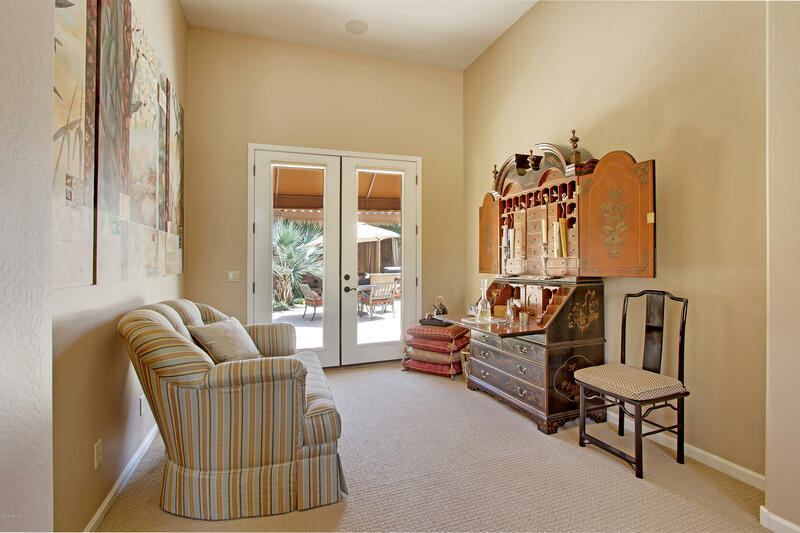 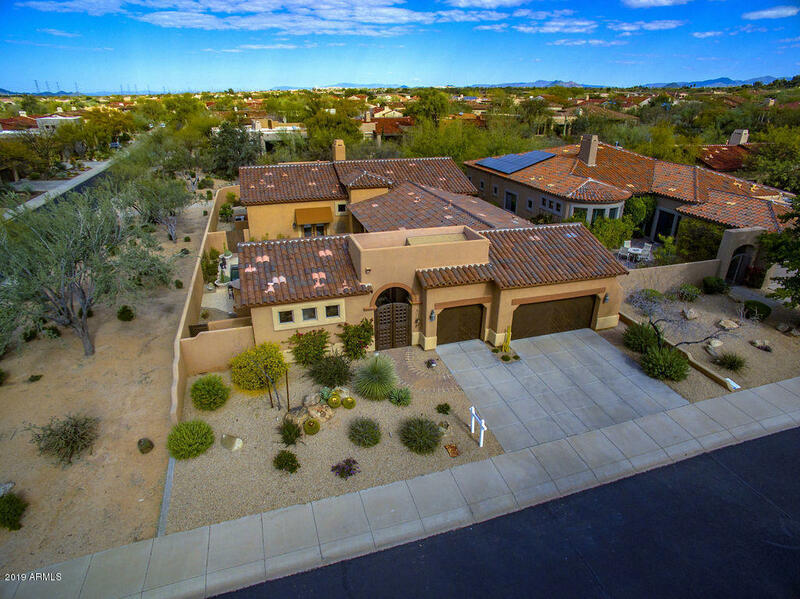 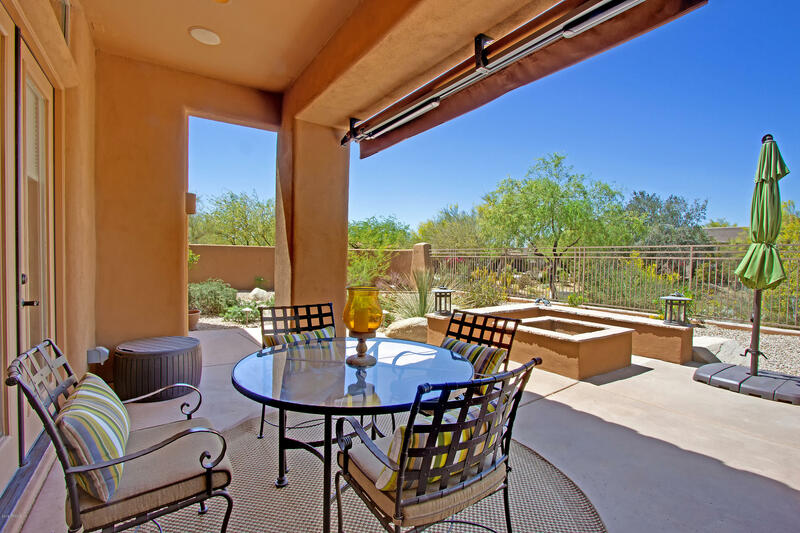 Resort style living in Grayhawk's guard gated Raptor Retreat. 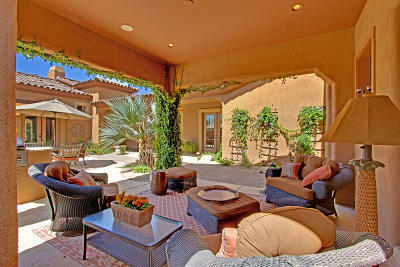 Enter the private courtyard to a desert oasis. 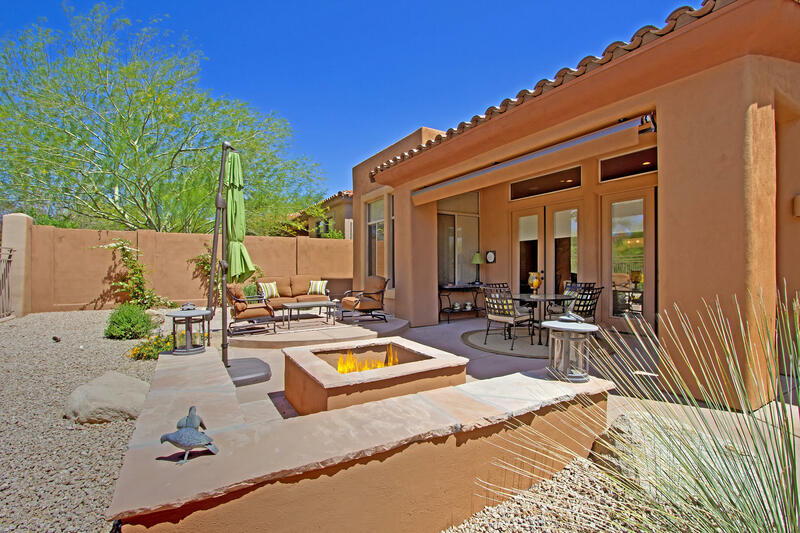 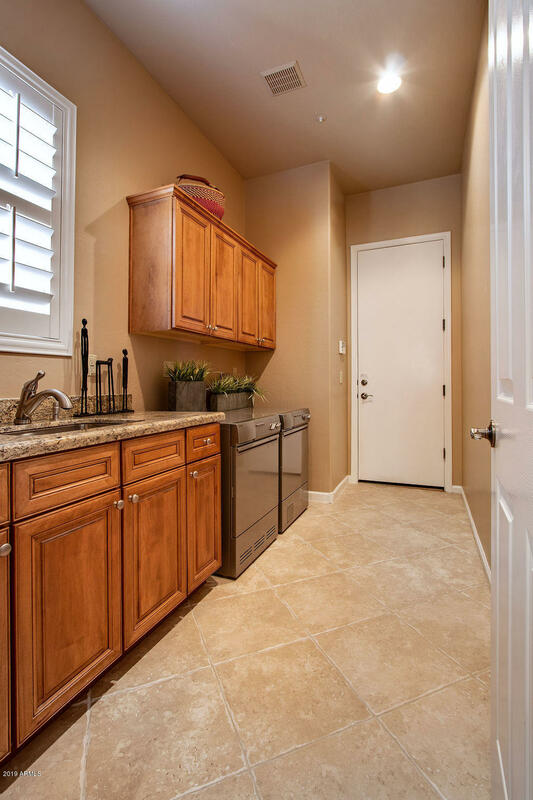 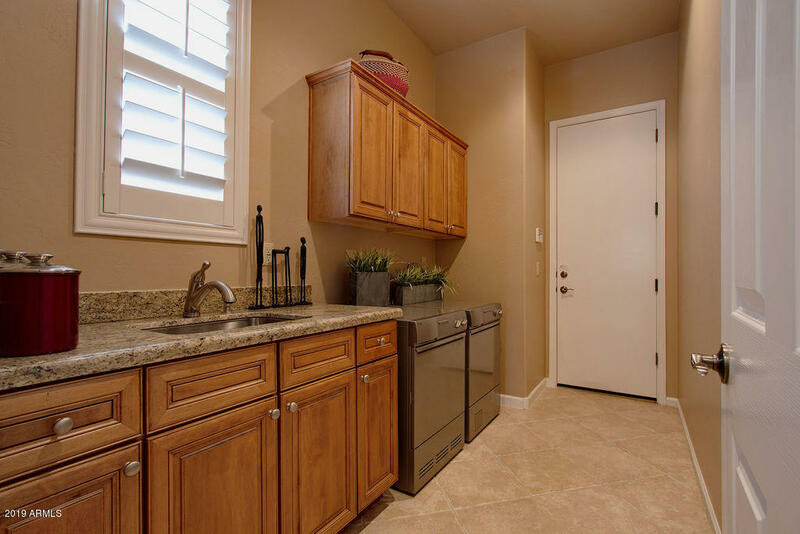 Courtyard includes a Ramada with 3/4 bath, kitchenette, heatilator fireplace, BBQ with bar counter, Spool with waterfall, area for sunning and patio tables for alfresco dining. 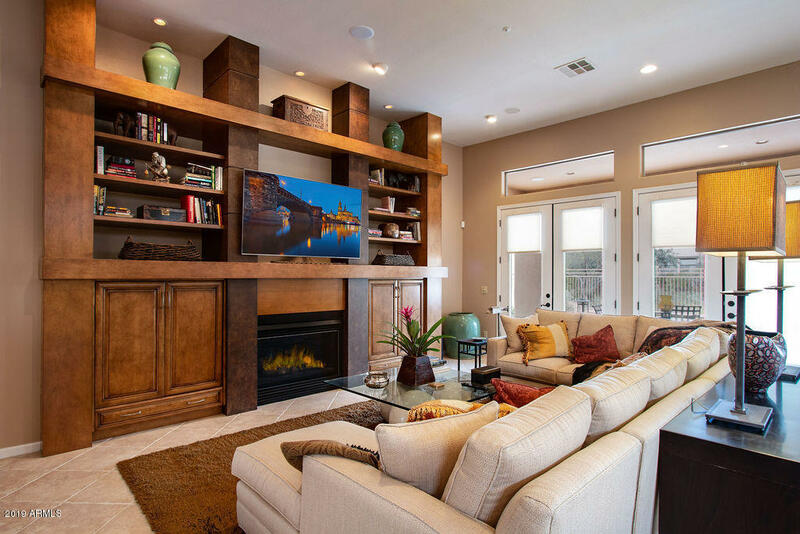 Great Room floor plan is open and spacious with an upgraded Kitchen, Living area with fireplace, Breakfast nook and entertainers bar, 2Br, 3.5Ba, plus large Den (can be re-converted into a Bedroom). 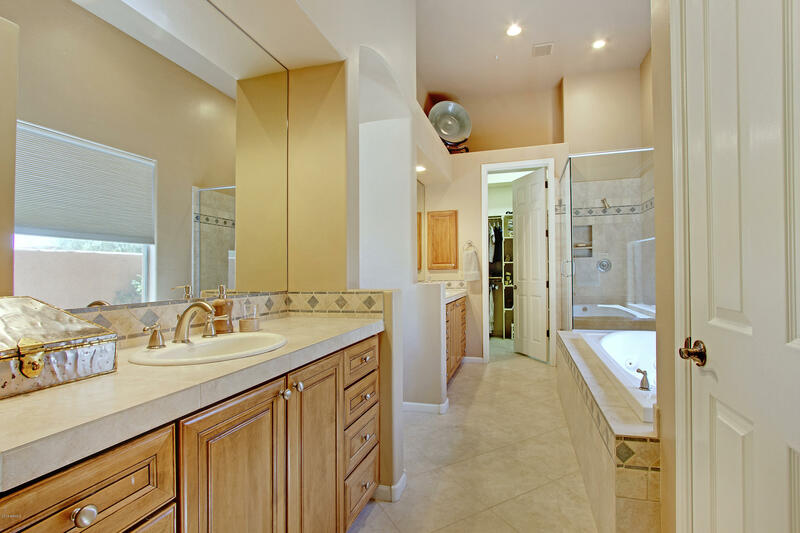 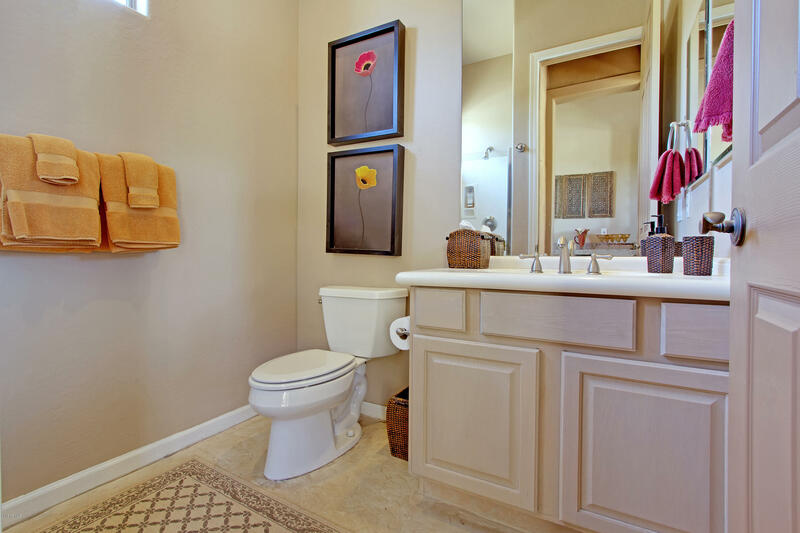 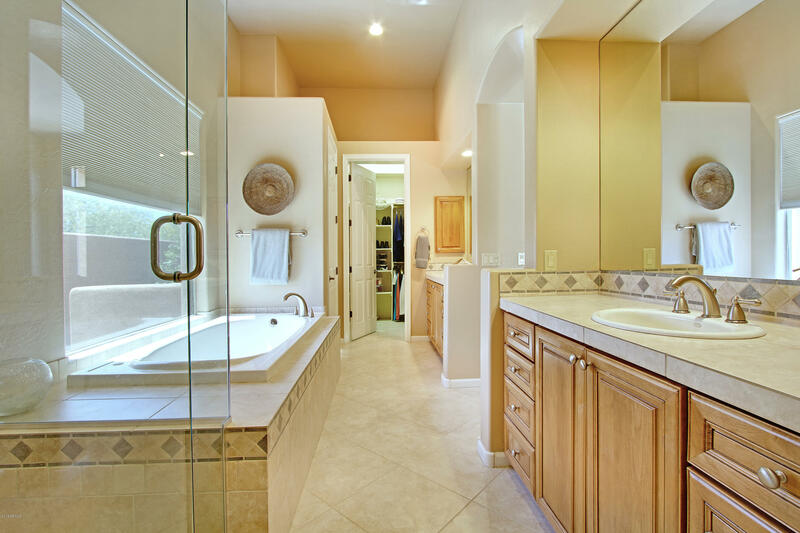 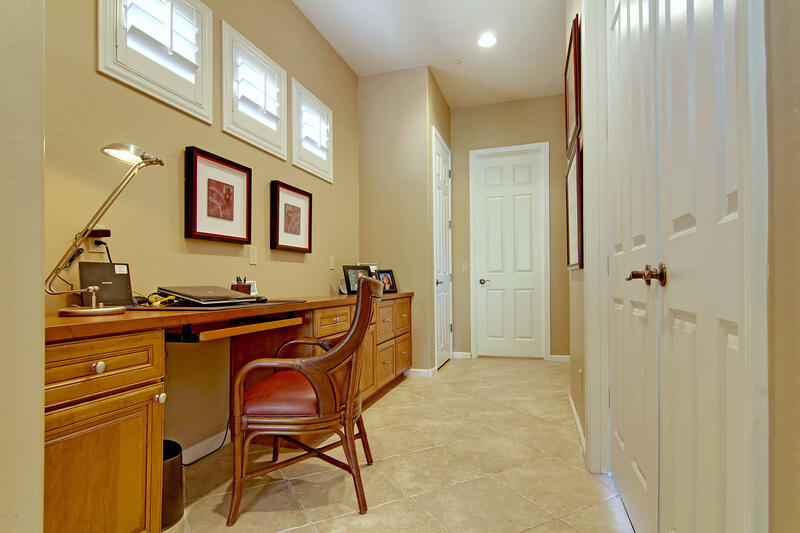 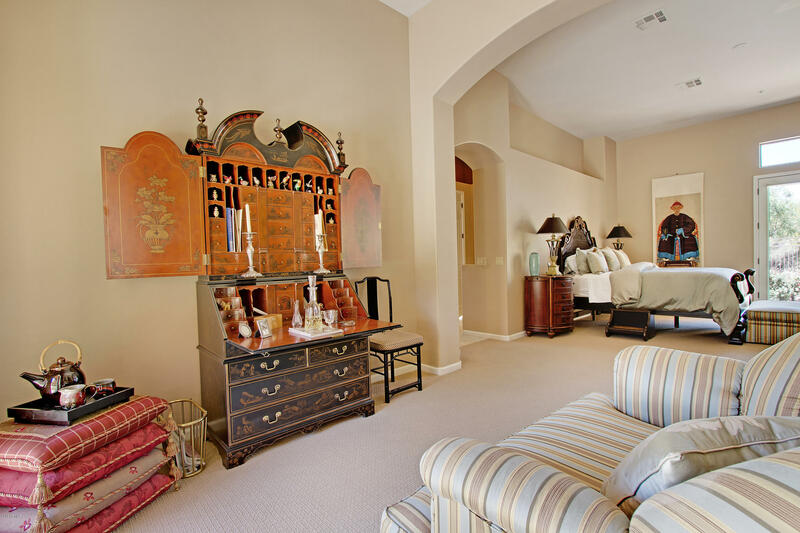 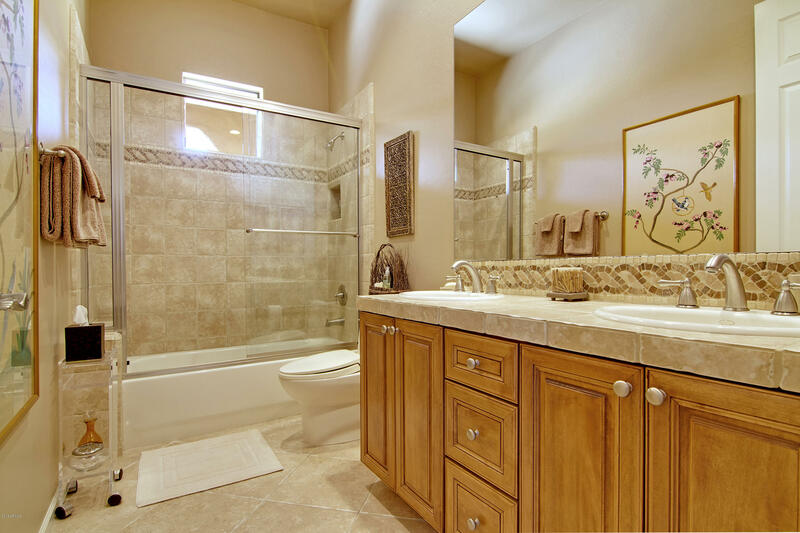 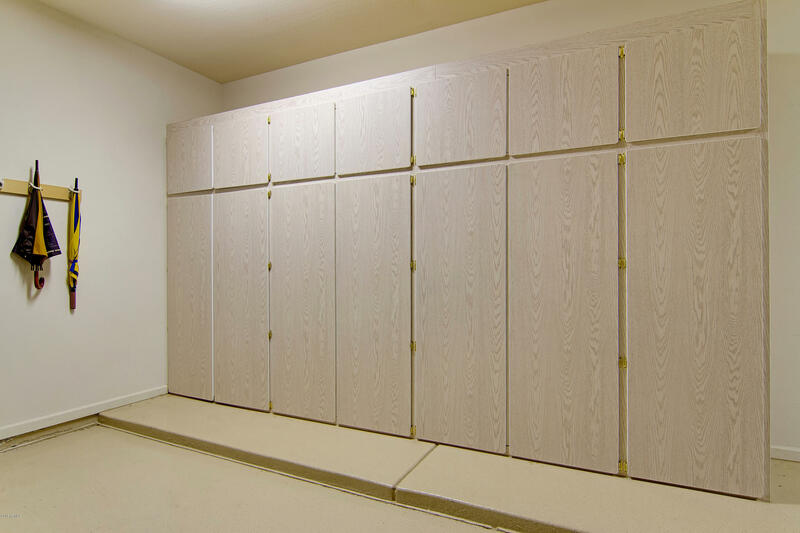 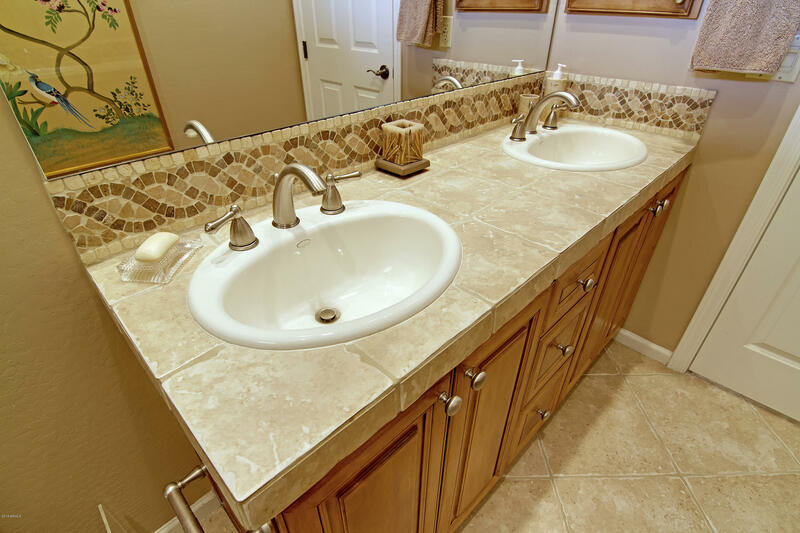 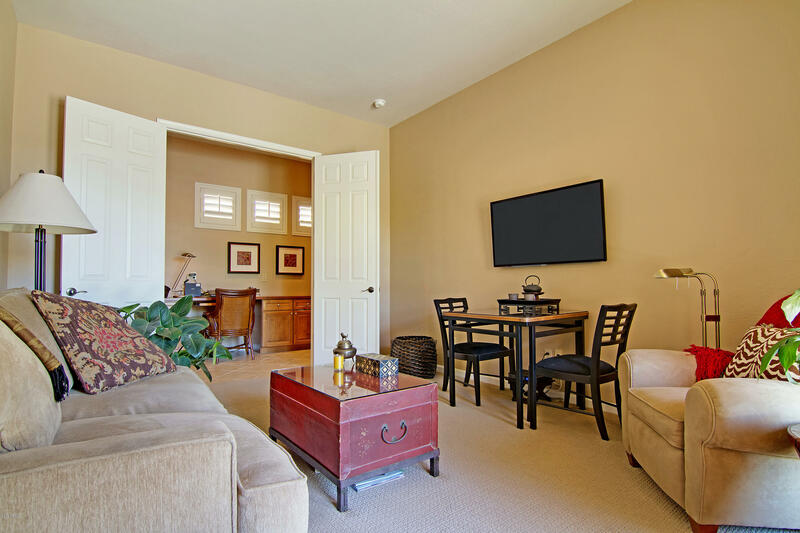 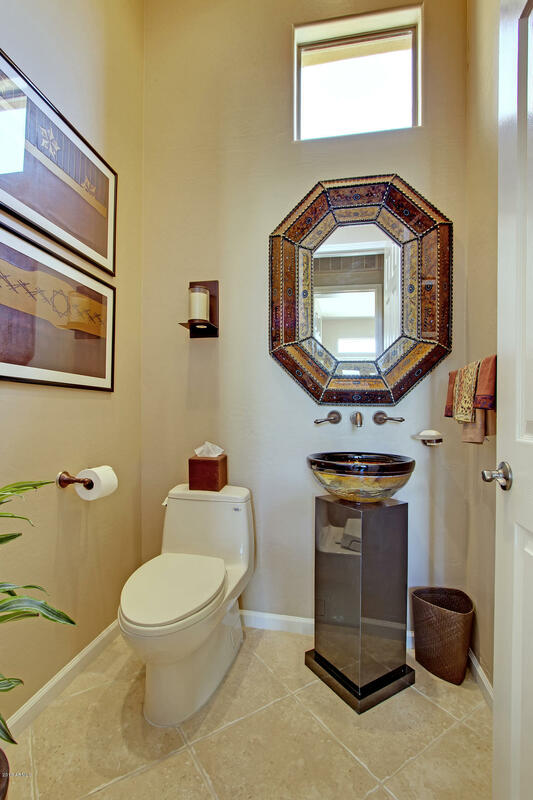 Master bedroom is a private retreat with sitting room, spa-like bath: jetted tub, 2 closets and 2 sink areas. 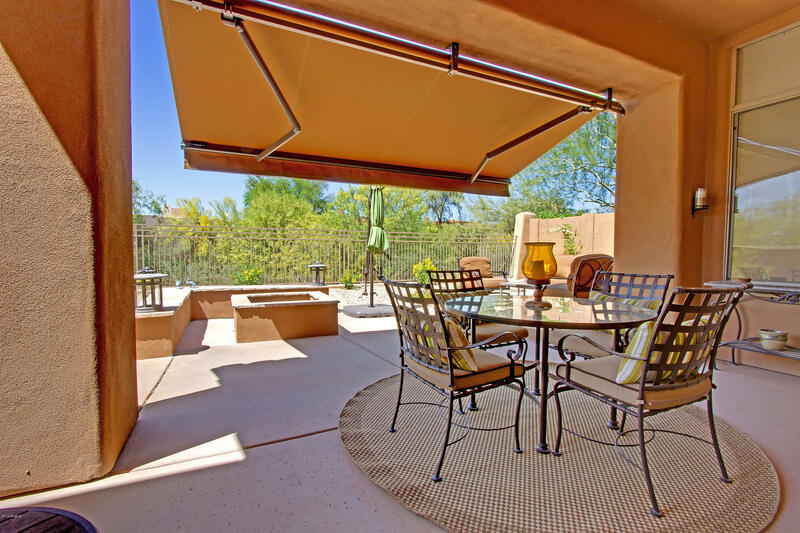 Backyard has additional covered patio, plus retractable awing for additional shade, overlooks banco & fire pit. 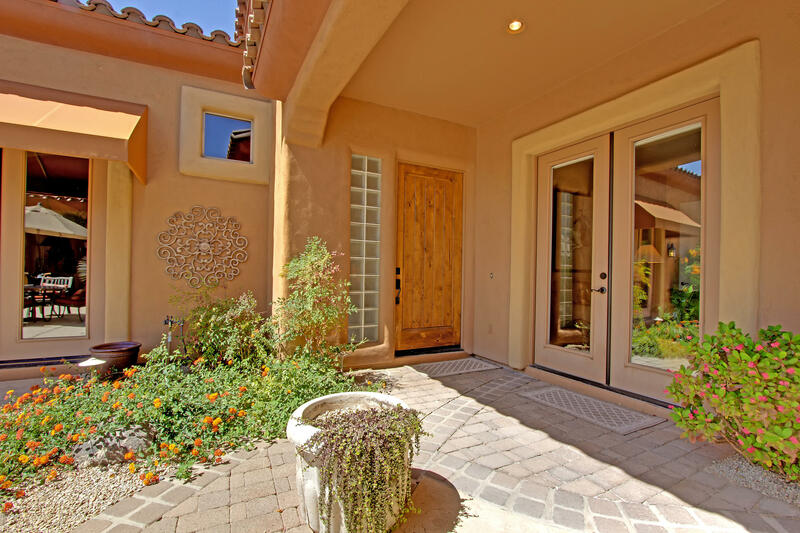 All Br's & Den exit via french doors to courtyard. 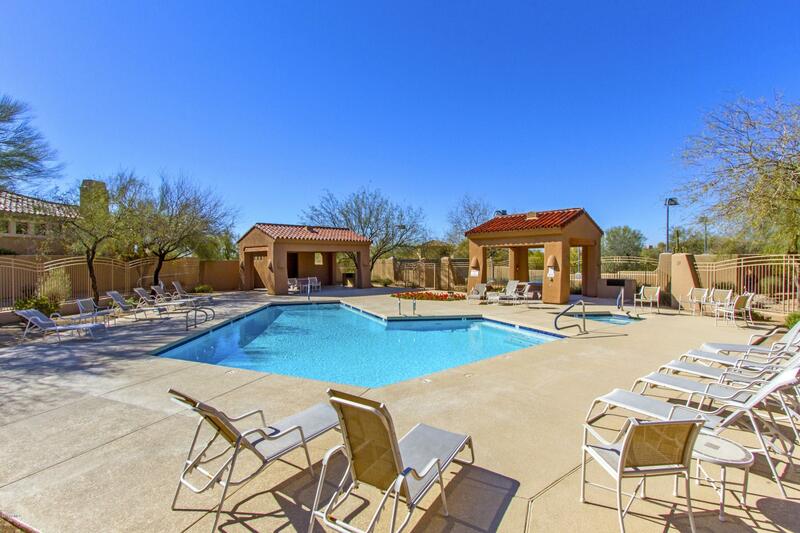 Heated Community pool/spa & much more!